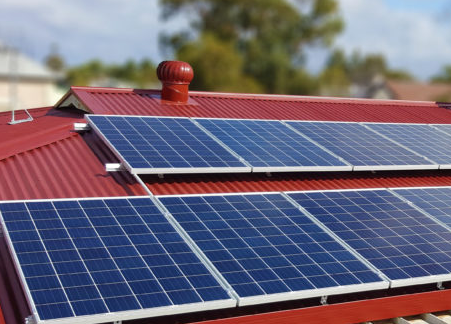 Anyone interested in applying for the Victorian Government’s Solar Panels rebate will be pleased to hear that Solar Victoria, the independent body set up to administer this rebate, is now accepting applications. Go to www.solar.vic.gov.au to find out how to apply for the Victorian State Government’s Solar Panels Rebate worth up to $2225 for eligible households. 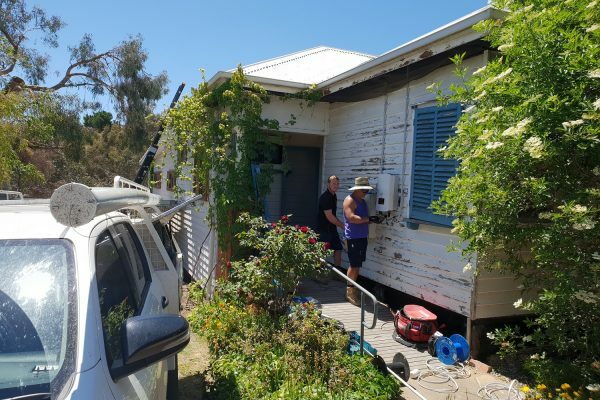 Alternatively call Solar Victoria on 1300 363 744. Please note: Neither the MASH project or the MASH solar supplier, Energy Matters, can apply for the rebate on your behalf, neither can we guarantee that you will receive it. You need to put in an application for the rebate via the Government website, www.solar.vic.gov.au.